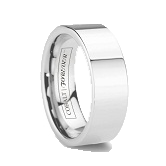 New look product pages on TungstenWorld.com enhances customer experience in their search for top quality tungsten rings and tungsten jewelry. As the year draws to a close, the tungsten carbide experts at Tungsten World recently launched their new design product details pages of the Tungsten Forever™ brand tungsten rings, tungsten carbide wedding bands and tungsten jewelry on their website. 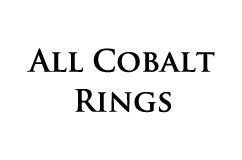 Aimed at providing customers with the most user-friendly experience on the web, those surfing the new look details pages on TungstenWorld.com will be able to utilize upgraded product zoom functions, easily read customer reviews of products, along with viewing the added incentives Tungsten World provides in the form of their “8 Reasons to Buy from TW...” and their industry best warranty and policies. 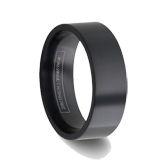 Customers browsing Tungsten World’s website will immediately notice the upgraded product zoom featured on the individual product details page of each ring on the site. Providing customers the chance to get an up close look at the stunning and unique styling of the Tungsten Forever™ products throughout Tungsten World’s pages, the streamlined product zoom process allows customers the easiest way to pick out the tungsten rings, tungsten wedding bands or even tungsten accessory that best suits their personal taste. 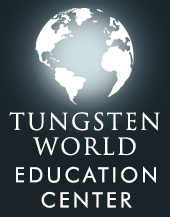 Furthering their support of customers searching their pages, Tungsten World has also added previous customer reviews of each product to a tabbed section including the products description and specs, giving prospective buyers a first-hand customer experience with the product they are interested in purchasing. 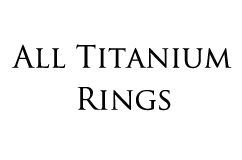 Completing the newly added tabs section is a description of Tungsten World’s extensive warranty, linking directly to their industry-best Lifetime Replacement policy. 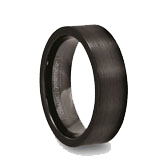 Furthering the their upgrades, a social media leader in the tungsten carbide and jewelry industry, Tungsten World also recently launched its own Tungsten World Google+ page. 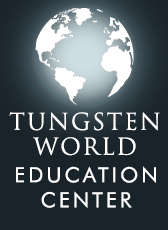 Customers and prospective buyers with Google+ can now include Tungsten World in their “circles” on Google and get updates from the tungsten carbide retailer, as well as share their purchases with others in their circle online. 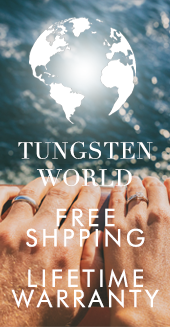 Finally, just in time for Christmas wedding bands, Tungsten World is offering great casual tungsten ring styles and accessories like their line of tungsten carbon fiber inlay bands, tungsten bracelets and tungsten cufflinks. For a limited time they’ll be offering $35 off items like these by using the XMAS35 promotion code when ordering online.